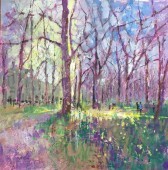 Anne Swankie is a wonderful still life and landscape colourist who has become increasingly in demand in the last three or four years. 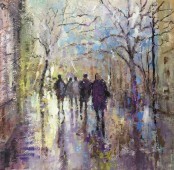 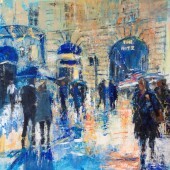 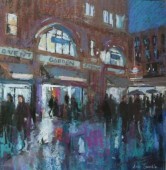 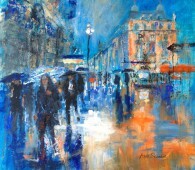 She has been shown in numerous galleries around London and has won several awards for her work. 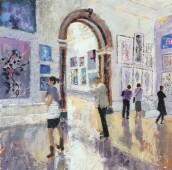 The Artist Magazine featured her work in 2005.